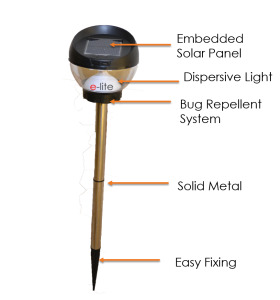 e-lite Outdoors is the perfect light system for garden, balcony, communities and school. 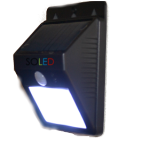 The light is easy to install and will charge through out the day using solar light. 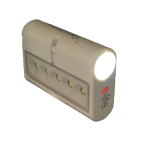 Light sensor in the light will automatically detect night and start the light. 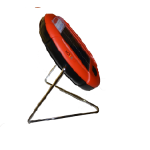 Added to all this, it has a unique mosquito/bugs repelling system that can be turned on and it will clear the area for bugs that usually get attracted to light during the night. 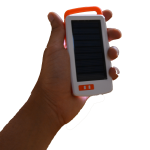 Solar powered light will get charged during the day and give light during the night. We have designed the light for ruggedness. It is waterproof and would survive outside easily. 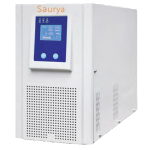 Automatic light will turn on automatically sensing the night. The light has a bug repellent system that uses ultrasonic sound inaudible to human ears to disperse the pesky bugs. Beautifully and carefully designed light looks modern and elegant. The light can be installed very easily and has no hassle of wiring etc.